Accountants give you the balance sheet and the income statement and tell you what happened. Accountants provide information to management but also reports to shareholders, creditors and regulators. FP&A builds relationships with business partners to analyze operations and make decisions. FP&A takes this information and tries to peel back the layers to truly understand why that happened and how it can be used going forward. Which new skills do you need to acquire? FP&A serves management and the business leaders who want a blend of financial and operational metrics. Are you an interested in making the transition to ? FP&A is consumed with the question of where the company should put that money to work, in order to create the most value and the best long-term returns. Accountants, early in their career, typically interact with other accountants. FP&A can create reports that suit management and are tailored to different users throughout the organization and may include visualizations, dashboards and scorecards. The format for accounting is standardized and must comply with set rules, such as GAAP or IFRS. The challenge is making the leap between the small details in front of you on a particular process, product, service, or general ledger expense line, and connect that to the entire enterprise. How do your skills translate to FP&A? 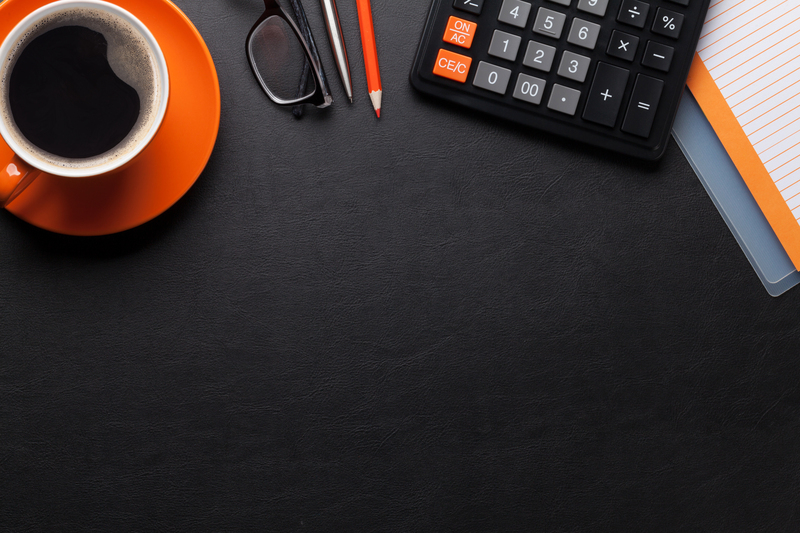 As an accountant you focus on the small details taking place and removing context from it. Accounting requires a very high level of accuracy. 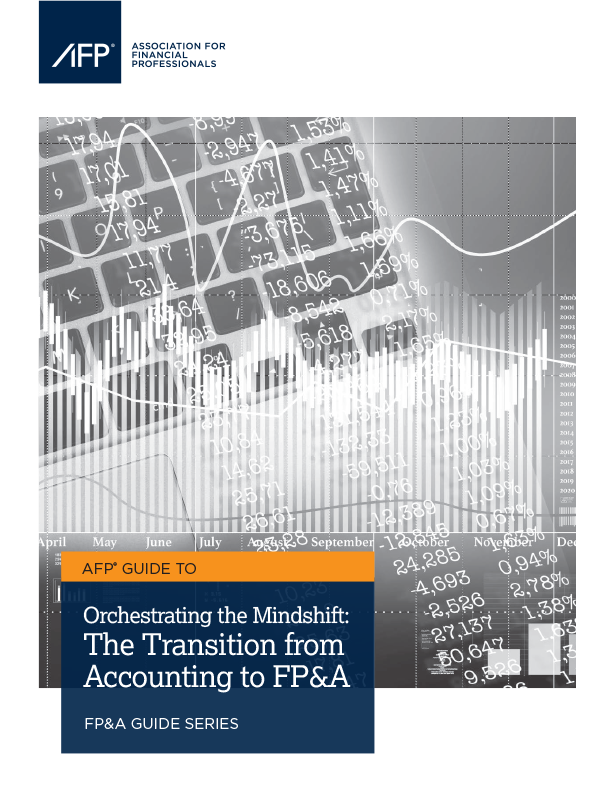 AFP Guide: The Transition from Accounting to FP&A. In general terms, you’ll need to learn to be comfortable with ambiguity — giving up rules and precision for being directionally right — to turn your gaze forward, and to develop strong ties with business partners. Accountants may dismiss small variations that do not meet their materiality thresholds. FP&A may see small variability and identify it as a potential start of a trend or business change.